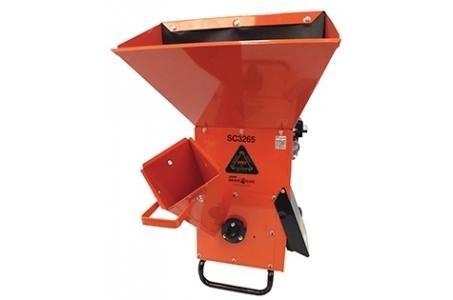 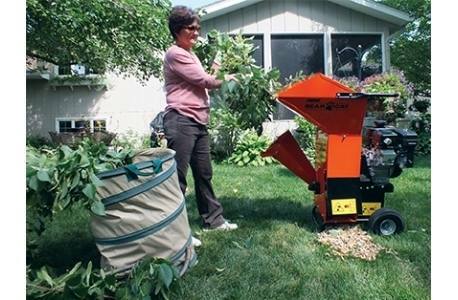 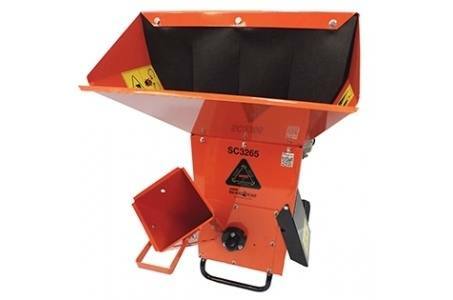 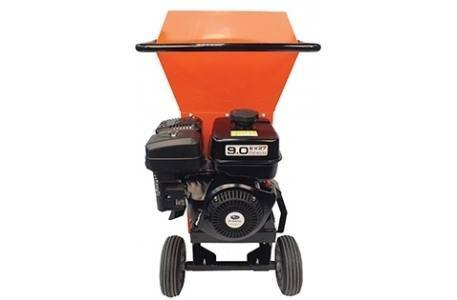 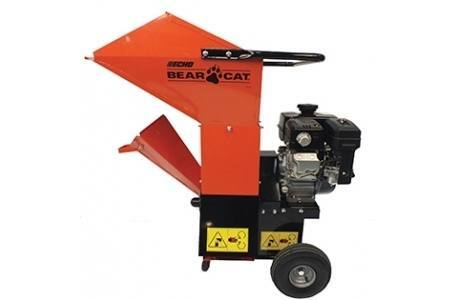 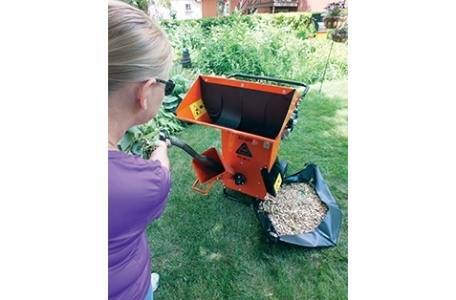 The SC3265 chipper/shredder is powered by a 265cc Subaru EX engine. 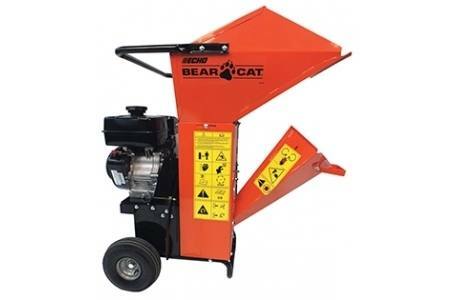 The 27 lb. 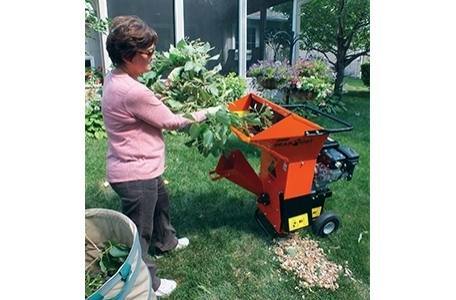 rotor operates at 3800 rpm at full throttle. 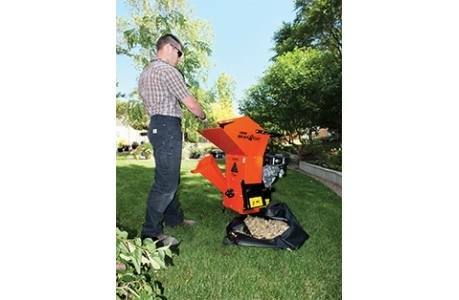 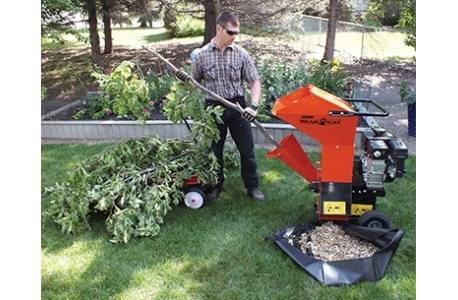 Two reversible chipping blades and twelve reversible shredding knives provide the most efficient method of turning tree, yard and garden debris into nutrient rich, user ready product.